With its the urbane ambiance and creative local cuisine, Morrison-Clark Restaurant offers a vibrant Washington, DC dining experience. Situated in our beautifully restored 1864 Victorian mansion, our DC restaurant is a favorite eatery of locals and visitors. 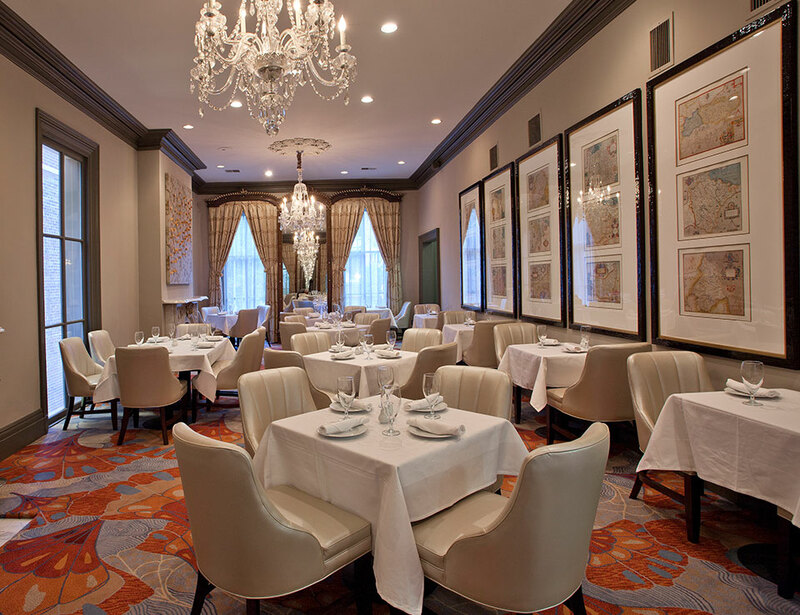 Floor-to-ceiling windows and original Italian marble fireplaces flank our main dining room, and 12-foot ceilings accented with elegant crystal chandeliers provide an intriguing counterpoint to the modern decor. Our Executive Chef has put together creative menus that offer classic American cuisine with a fresh twist, including Truffle Salt Roasted Atlantic Salmon and Duck Confit Stroganoff. Share small plates and hand-crafted cocktails in our Lobby Bar & Lounge or relax al fresco with a martini in the courtyard. Ornate surroundings and exciting interpretations of global cuisine make this DC dining destination incredible. Our Main Dining Room within the historic 1864 Clark has many original features such as Italian marble fireplaces, ten-foot gilded mirrors, and floor to ceiling windows overlooking the bar and lobby. Enjoy full dining and small bites menus designed to complement our hand-crafted cocktails and exceptional wines. 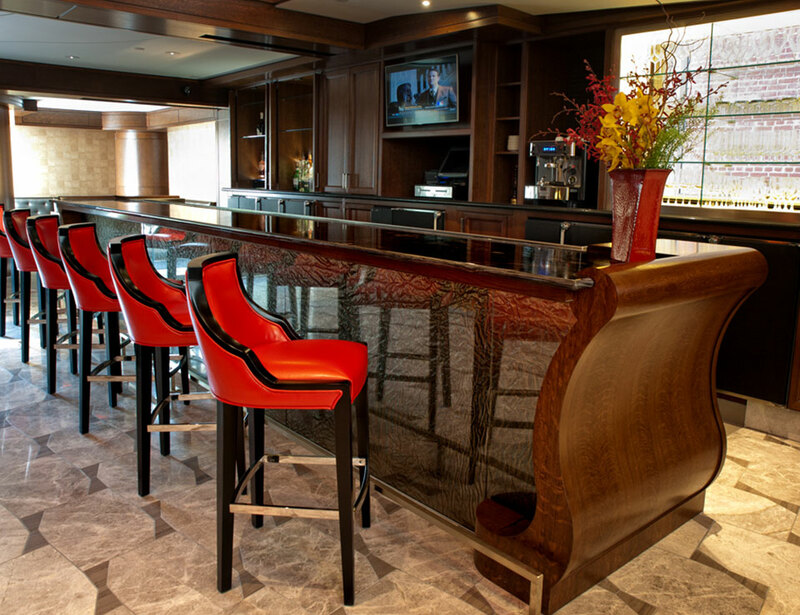 Located on the first level of the main entrance, our Lobby Bar is a cozy lounge for sharing creative appetizers, like pomegranate glazed chicken wings, artisan sandwiches and specialty cocktails. 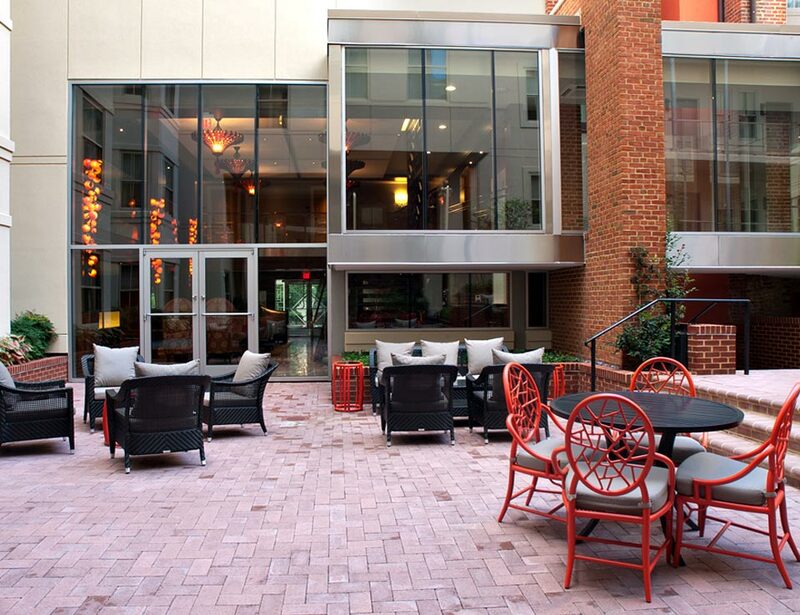 Enjoy the serenity of our beautifully landscaped courtyard while sipping specialty cocktails and enjoying modern American cuisine. Enjoy al fresco dining in the peaceful and historic surroundings of our elegant courtyard, an urban oasis tucked away from the city.